Country music icon and Real Country executive producer-panelist Shania Twain didn’t hold back one bit while discussing ongoing issues within the genre with E! News. The 53-year-old Canadian also spoke out about country radio’s inequality problem and hopes to see improvement. Besides sexism, Twain hopes to also bring attention to ageism in country music as well. 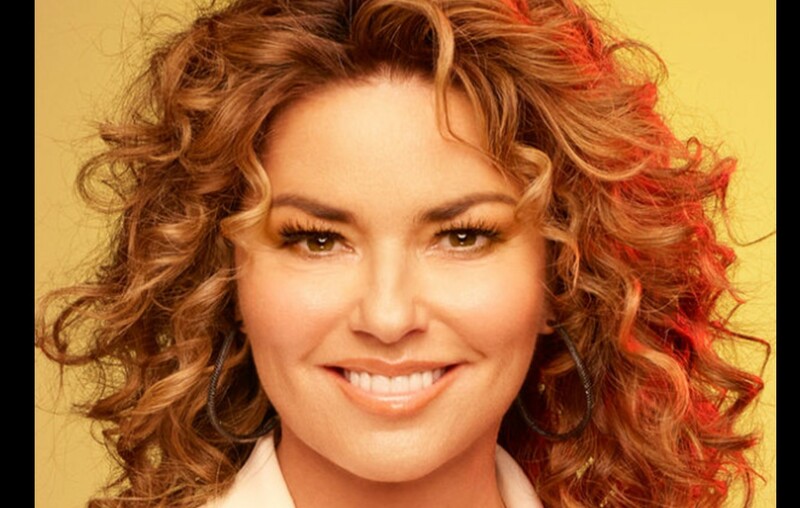 For the reality television competition, Shania selected the following artists to represent her— Billie Jo, The Davisson Brothers Band, Kylie Frey, Riley Thompson, Tiera, Micah Woods, and The Young Fables. Watch a few of Shania’s picks perform below! In each hour-long episode, hand-selected emerging solo artists, duos, and groups perform in showcases that spotlight the rich traditions, songs, and themes specific to the country music genre. The best artists from each showcase will go on to perform in the grand finale. The winner gets $100,000 along with a performance slot at the Grand Ole Opry. So far, four episodes have aired and you keep up with the show here. Share Shania’s take with other country music fans!